Does Your Motor Club Give You All Of This? Many roadside assistance companies pinch pennies with their service providers, which is generally why it takes so long to reach a service provider who is willing to accept their rates. Motor Club of America pays generously to their providers, so they regularly accept MCA calls first & commit to a minimum 40 minute ETA. When you break down while driving, your trusted mechanic is probably not in the car with you. Instead of getting towed to the nearest mechanic shop, MCA will tow your vehicle up to 100 miles from the point of pick-up. MCA members are covered on Emergency Room visits or hospital stays that result from a covered accident. Get pulled over? Motor Club of America has a huge network of lawyers will represent you in court. This network of attorneys has a record of 92% positive results. Car accidents happen to the best of us, but MCA has a method to help ease the pains of any accident that is covered with your plan with $500 towards car rental or $500 towards your lodging and meals, if you are more than 100 miles from home. If the unthinkable were to happen in a covered accident, your family would be qualified for up to $50,000 in Accidental Death and Disability coverage. Along with all the travel discounts, you will receive help if you're on the road and you have a medical emergency. MCA will help ensure that, if your children are travelling with you, they are placed in the care of your loved ones, while you receive the medical care you are need. MCA members score special discounts on lodging, travel, car rentals, eye care, dental work, and prescriptions. 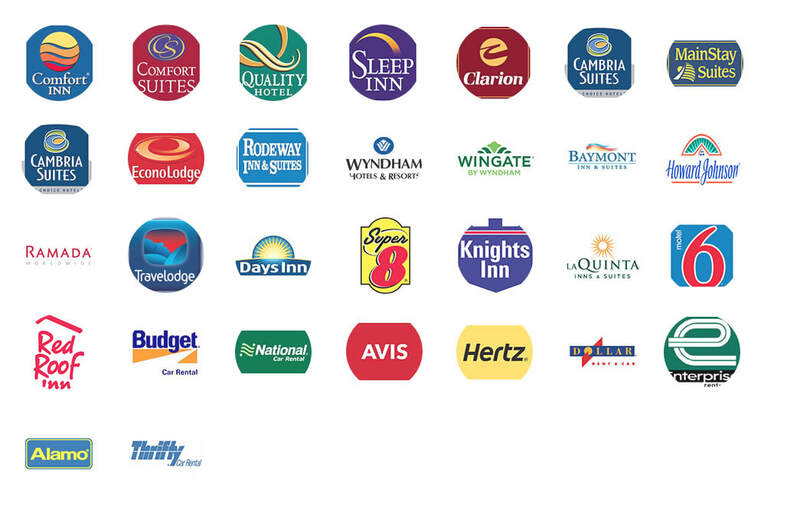 We have a network of partners who offer our members discounts to the services they use on an everyday basis. Why pay more for something you're going to use anyways? Our vision is to continue providing the best roadside assistance services at affordable rates. We will always set the standard for quality and reliability in the motor club industry. Our winning environment describes the mindset and behaviors that are required of us to make our laser focused vision a reality. By always listening to our members, we learn and quickly act on the changes in the market place, in order to constantly improve our portfolio of useful services. MCA is a unique motor club serving the United States, Canada, and Puerto Rico. MCA offers 24/7 emergency roadside assistance plans, membership discounts, and the most reliable service in the auto club industry. With over 86 years of experience, we know how to provide the best in customer care while offering a variety of options that best suit your individual needs. Read more..
"I have nothing bad to say about this company. They have helped me in so many ways! They've helped me get towed, called a locksmith for me and Their costumer service is fantastic. I have never had a rude person on the phone. " ​"I’VE LOCKED MY KEYS IN MY CAR AND I'VE HAD TWO FLATS ON THE SIDE OF THE FREEWAY. MCA HAS SAVED ME BIG TIME. LOVE THEM!" "The coil on my engine went out while I was driving so I pulled off the road into a burger king parking lot. I called the roadside assistance I had with Allstate at that time and when the tow truck driver got on the phone the first thing he said to me was Allstate will only pay the first $100. So I asked him how much it was going to cost me to tow my car "8" miles and he said $140 to $150. As soon as I got home I joined MCA as an Associate with their Total Security Package for $19.95 per month. No more stress! This is a Fantastic program. Thanks, MCA."